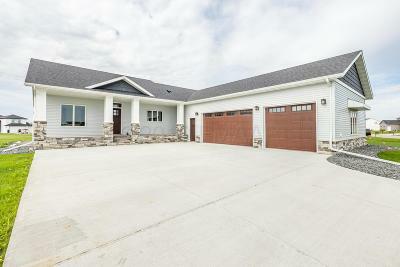 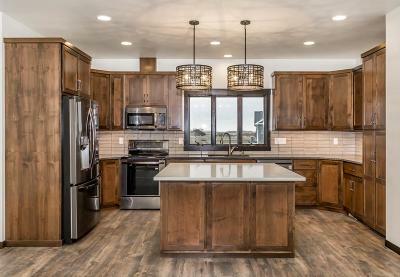 Beautiful new construction rambler! 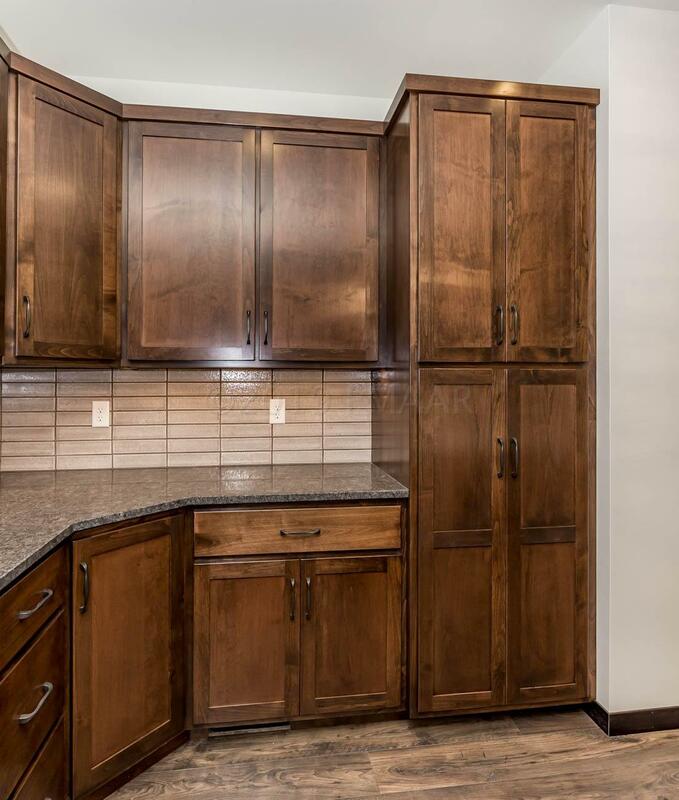 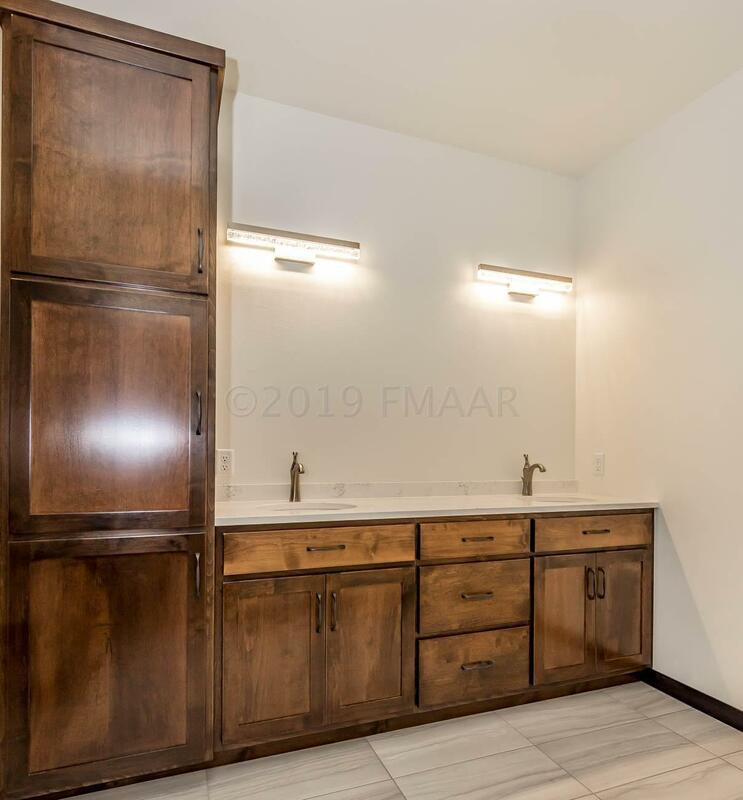 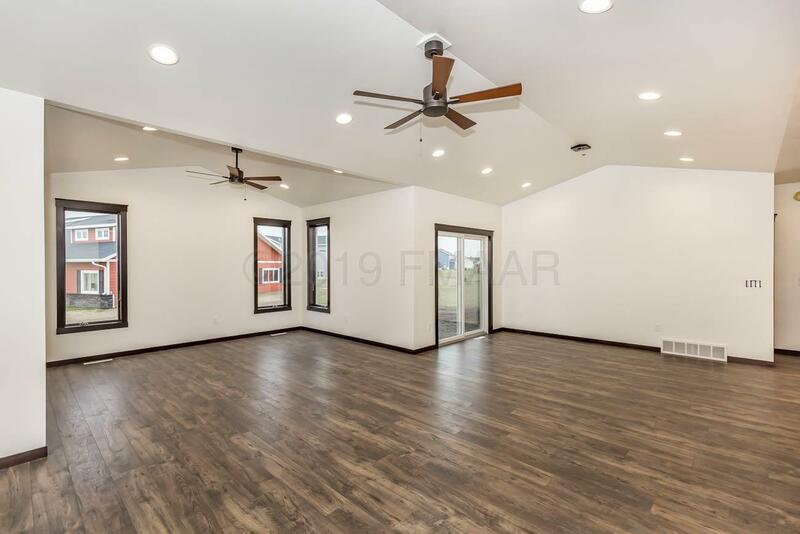 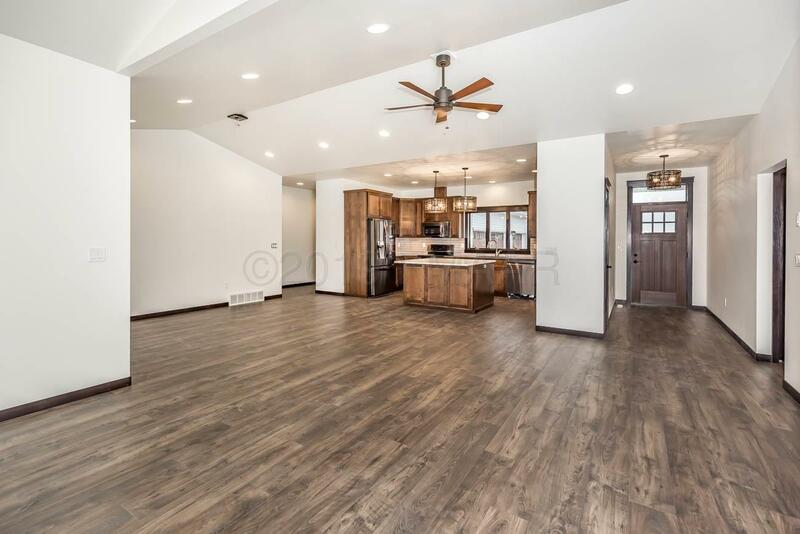 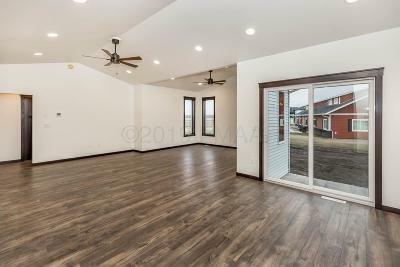 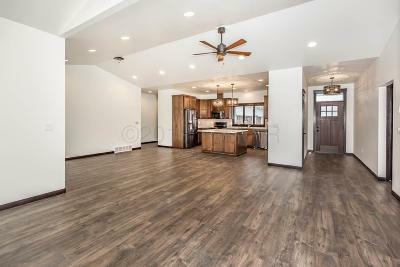 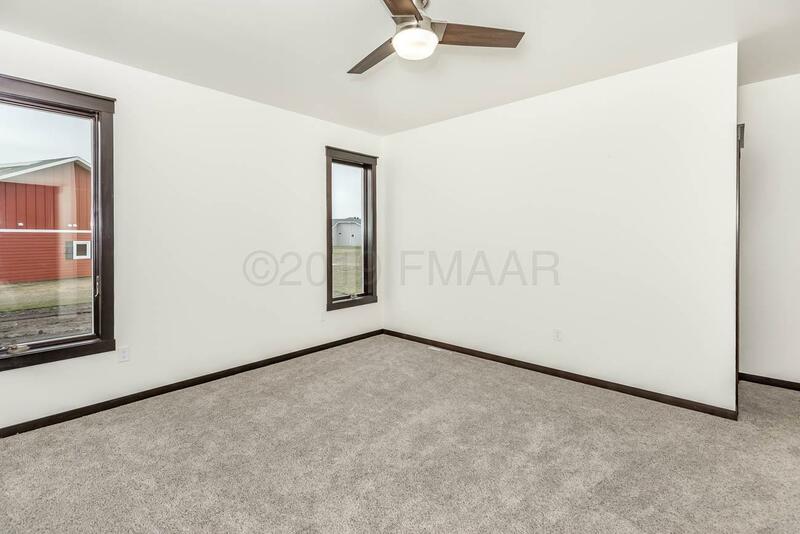 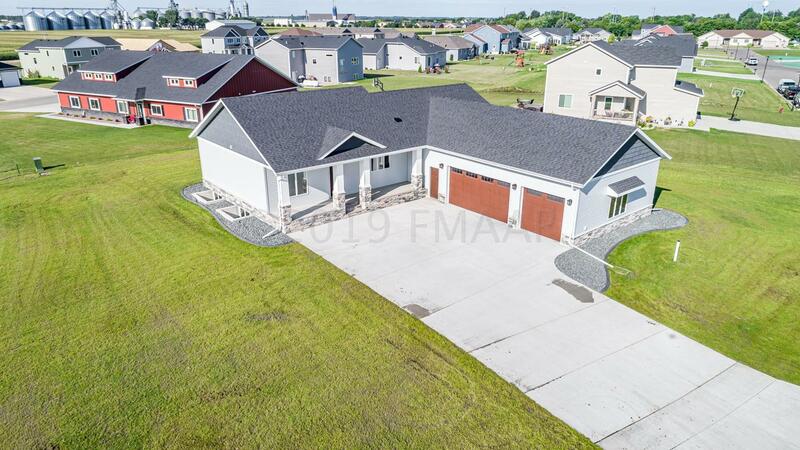 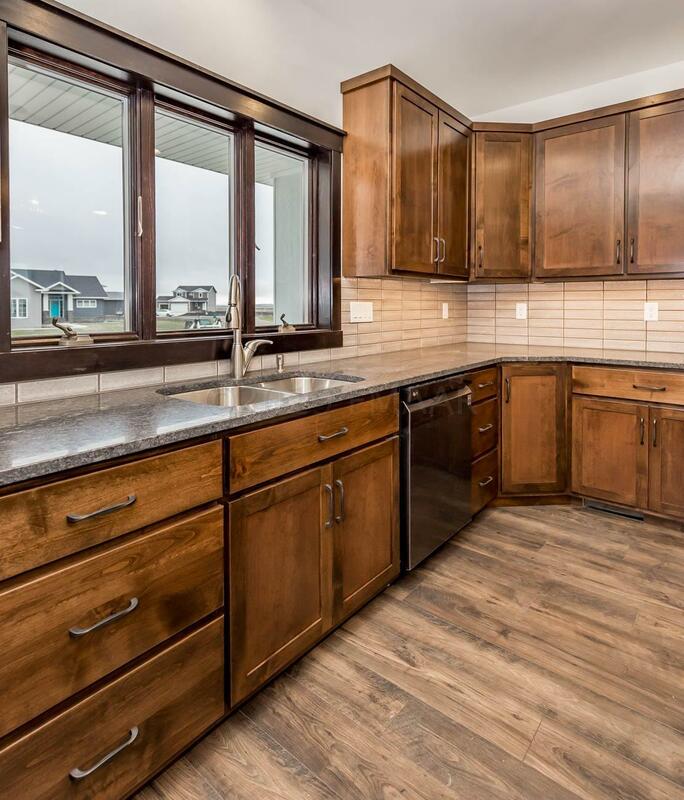 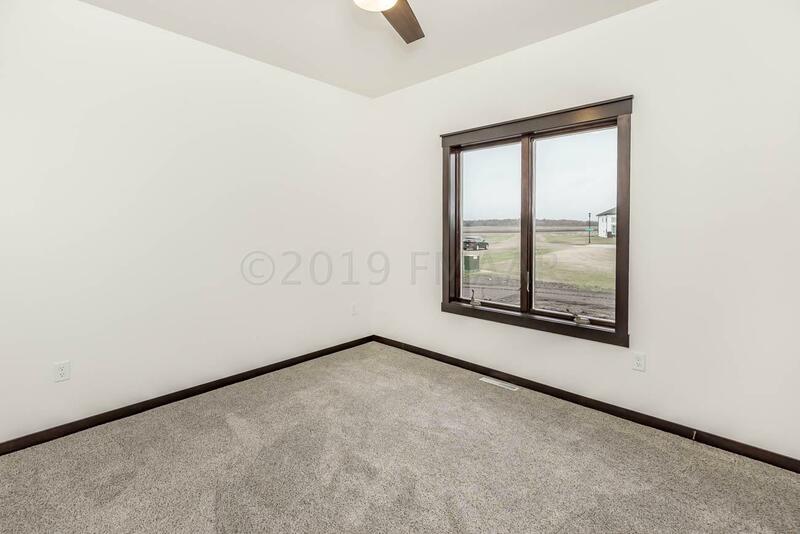 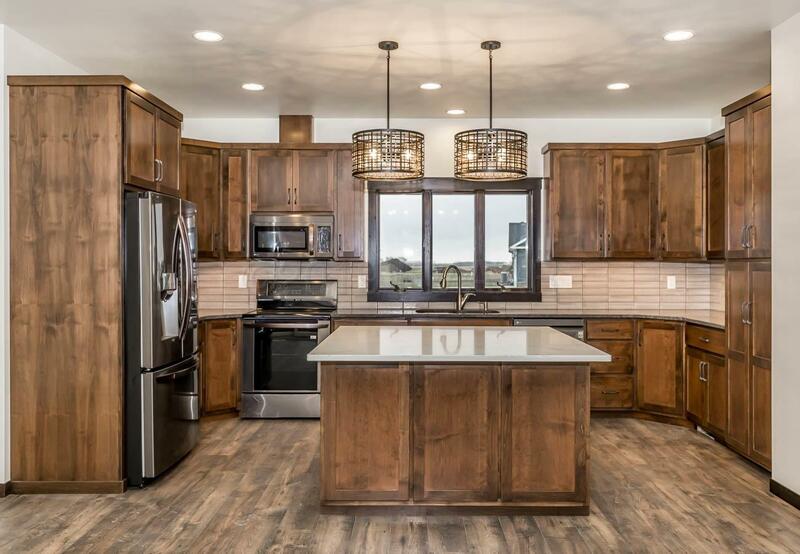 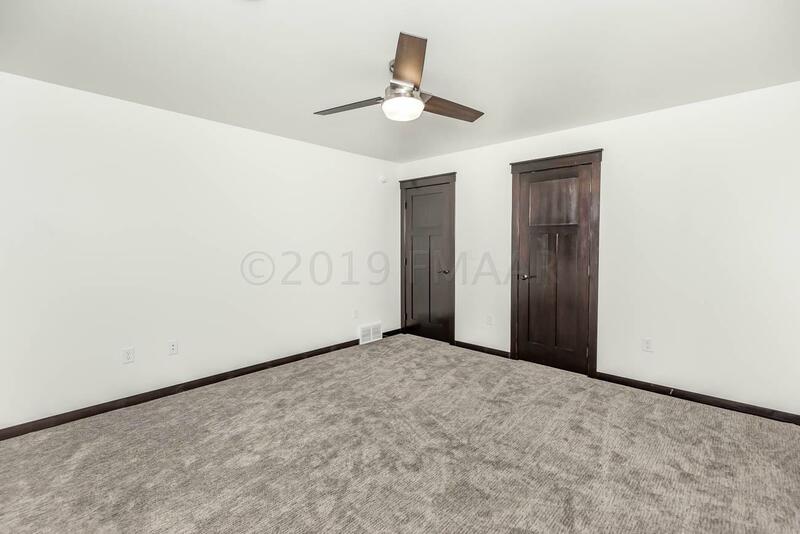 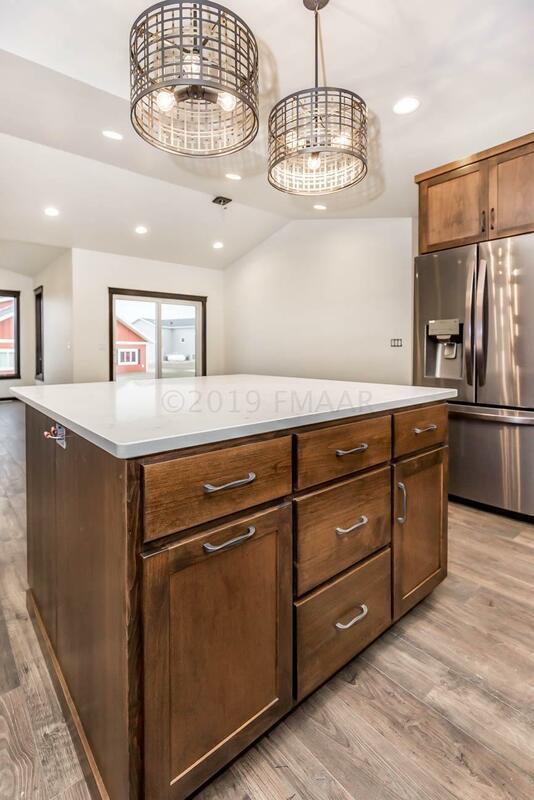 Great open floor plan with vaulted ceilings, sunroom, custom cabinets, quartz countertops, tile backsplash, mudroom drop zone, 3 bedrooms + laundry on main floor, solid 3 panel doors & Anderson casement windows. 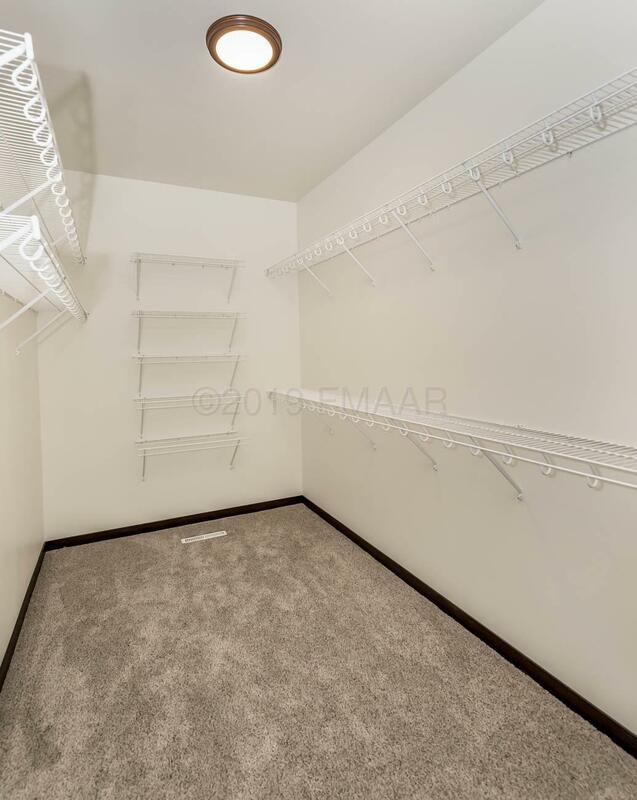 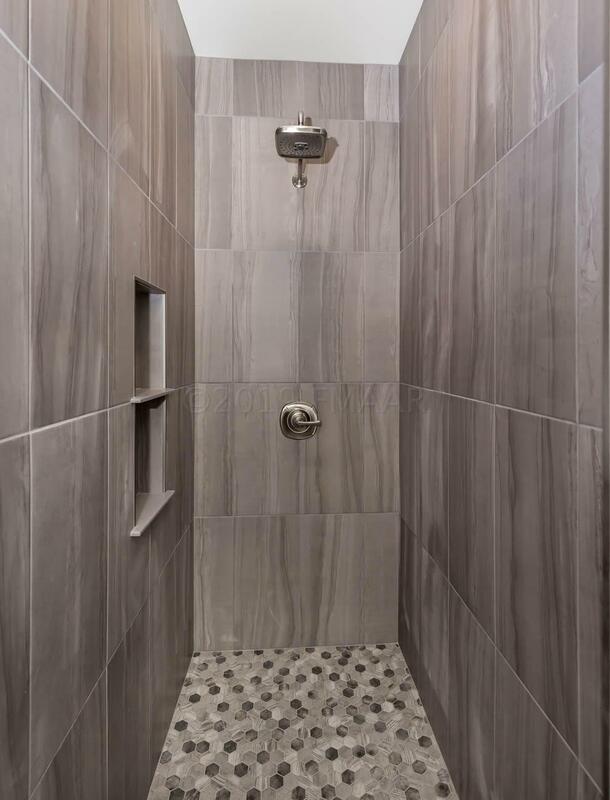 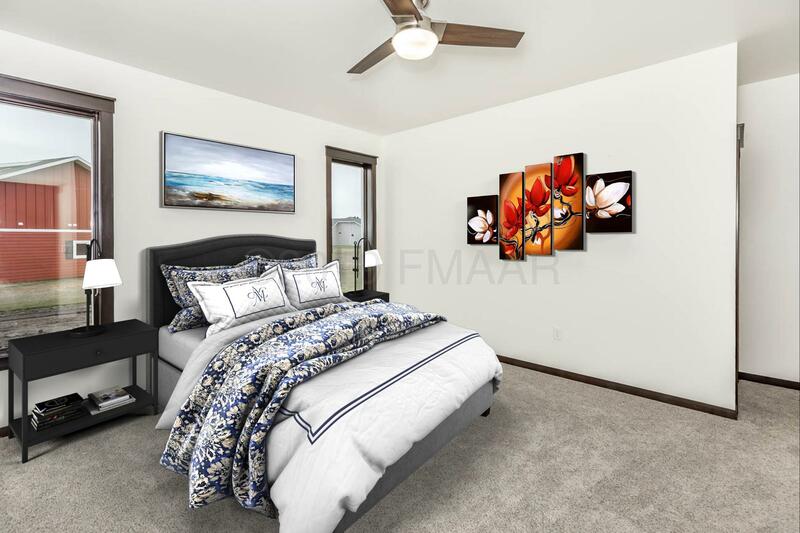 Master suite features a spacious walk in closet, tile walk in shower & double sinks. 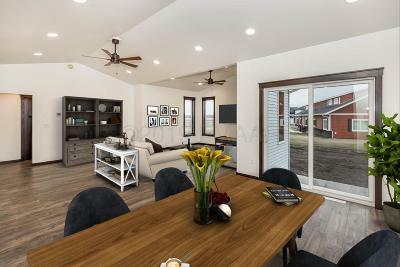 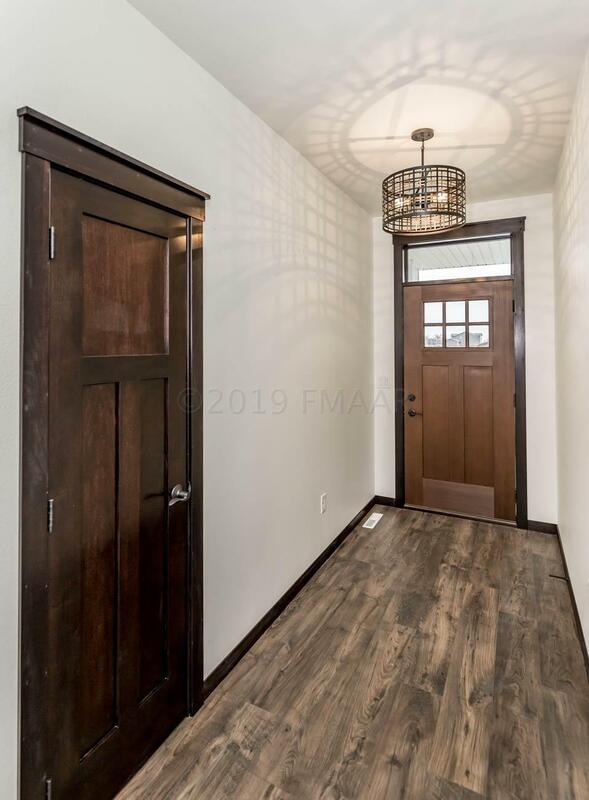 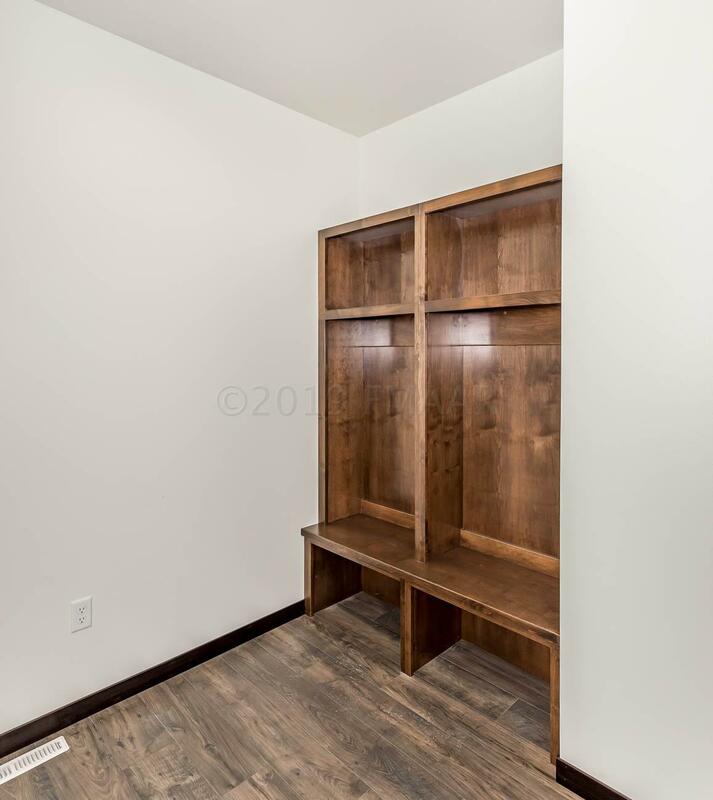 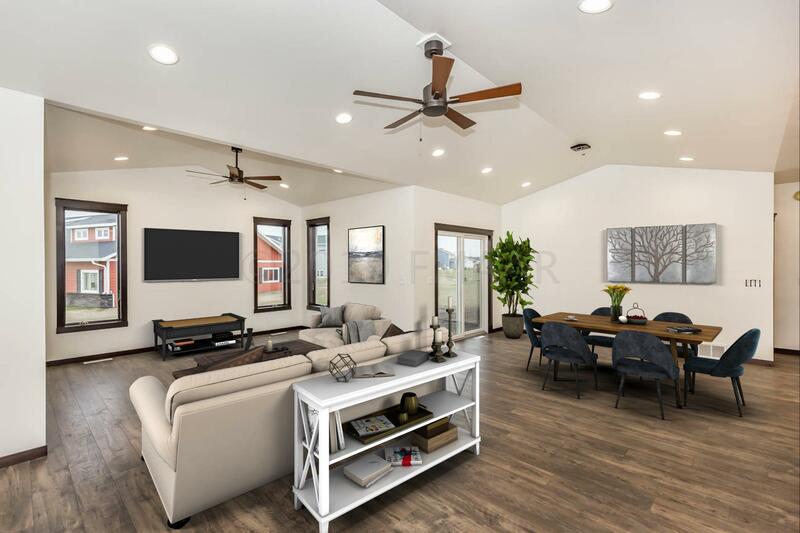 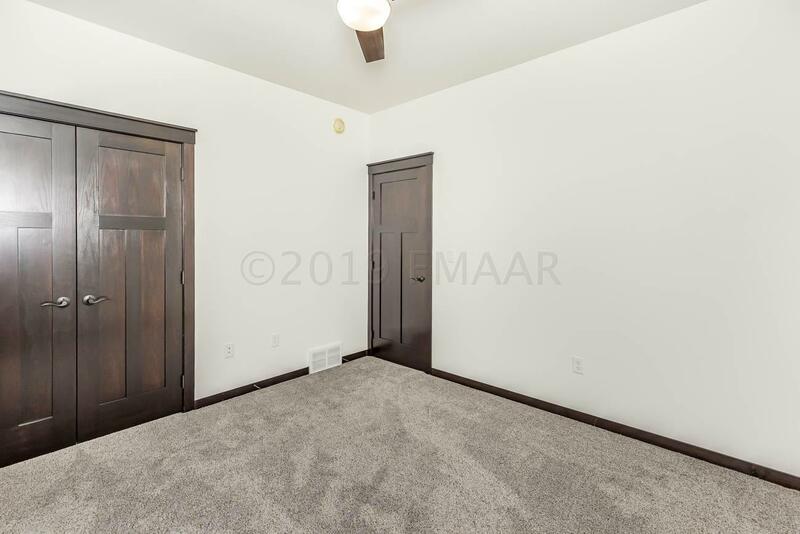 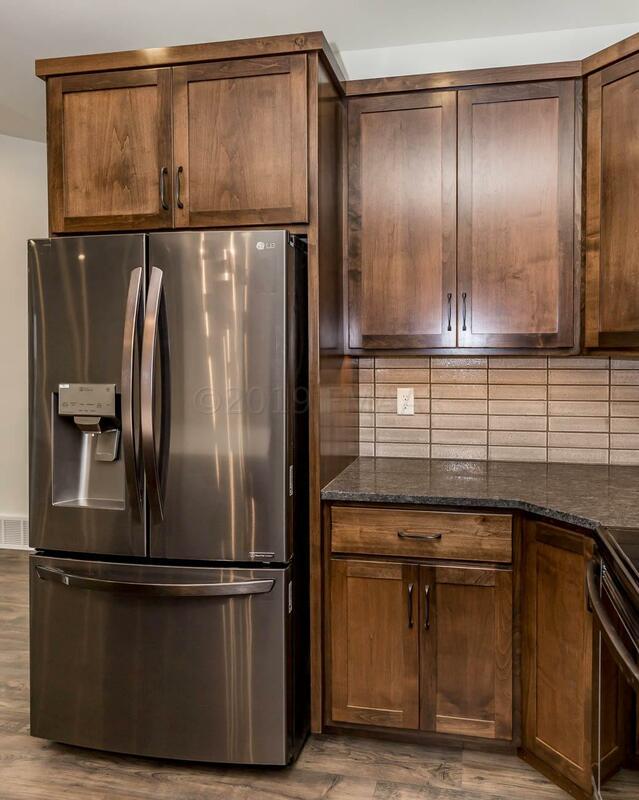 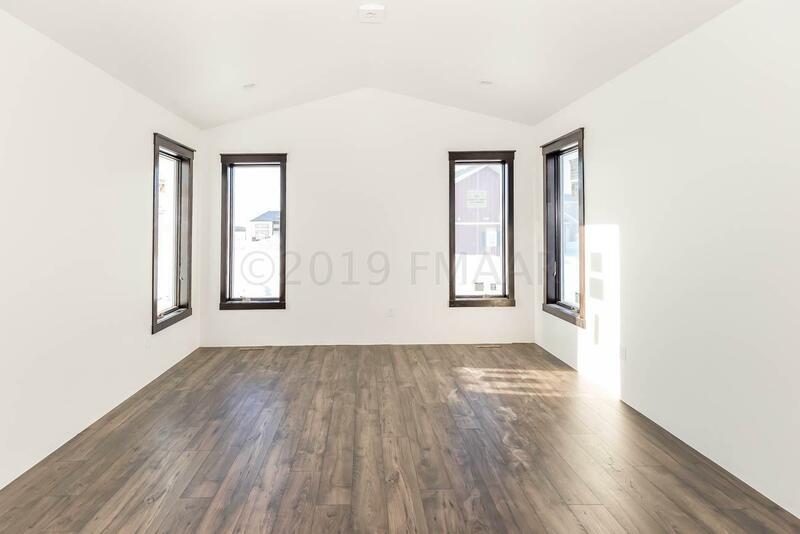 The lower level includes a family room with gas fireplace, large utility room & finished storage/flex room, 2 bedrooms with walk in closets, full bath and an office with barn door. 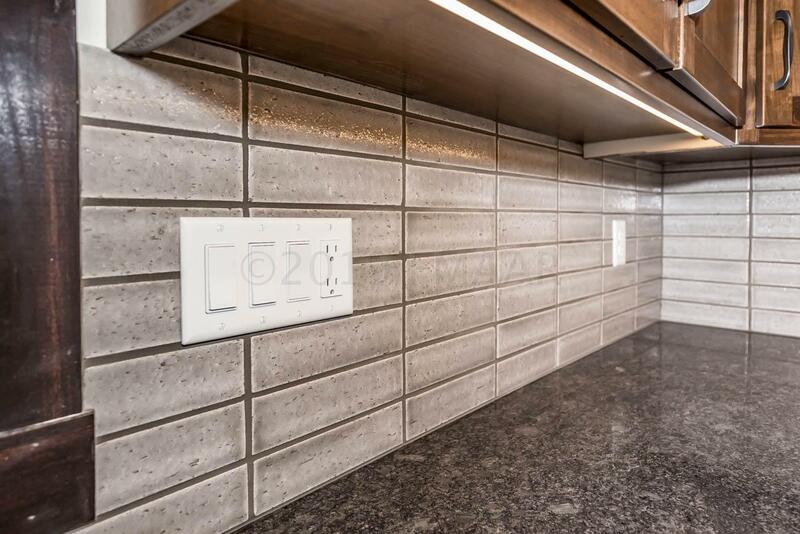 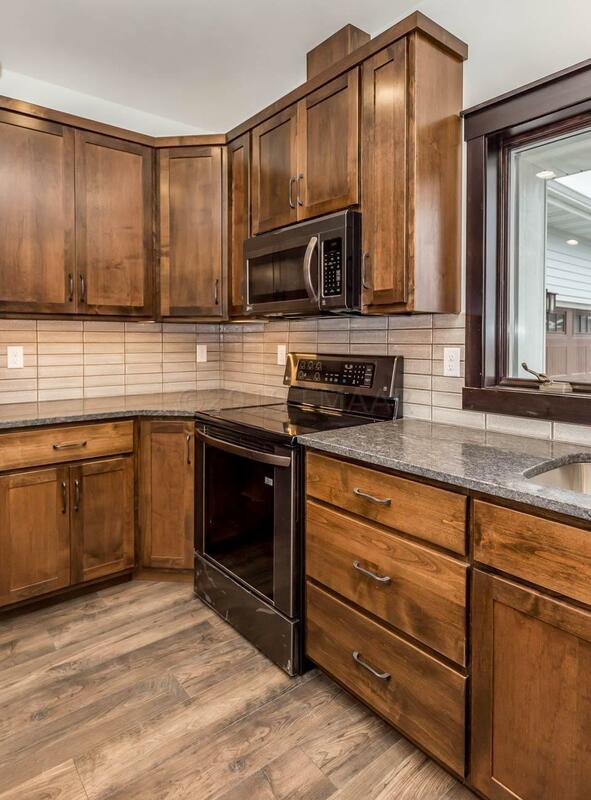 Exterior features include seamless steel siding, extensive stonework, open covered porch, patio, sprinkler system, curb edging all on a large corner lot. Oversized 3 stall garage is finished, heated and has floor drain. 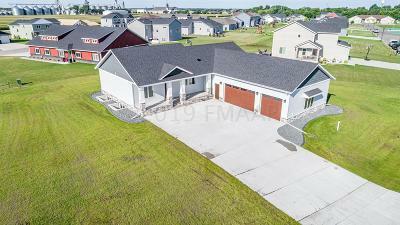 Call for your showing today!